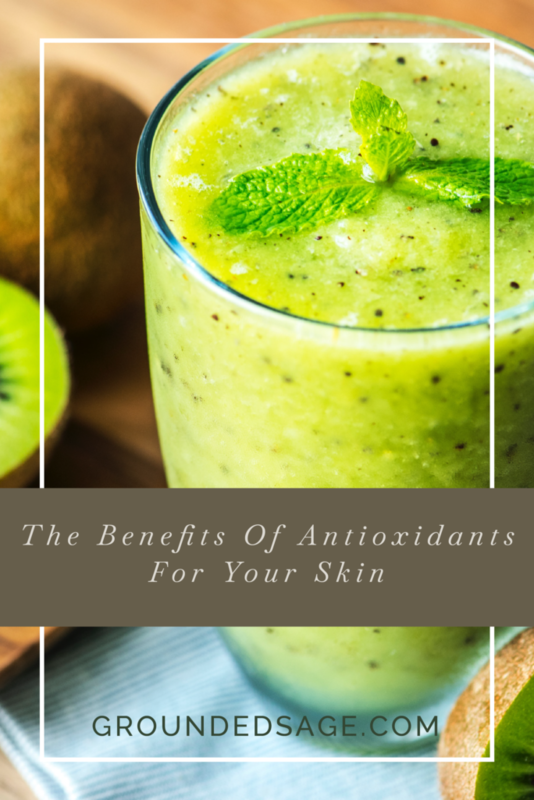 We have been seeing more and more information on the benefits of antioxidants for our skin. We thought it would be a good time to explain what they are for you. Naturally occurring substances (free radicals) in the body attack certain parts such as fats, protein and the DNA in our cells. 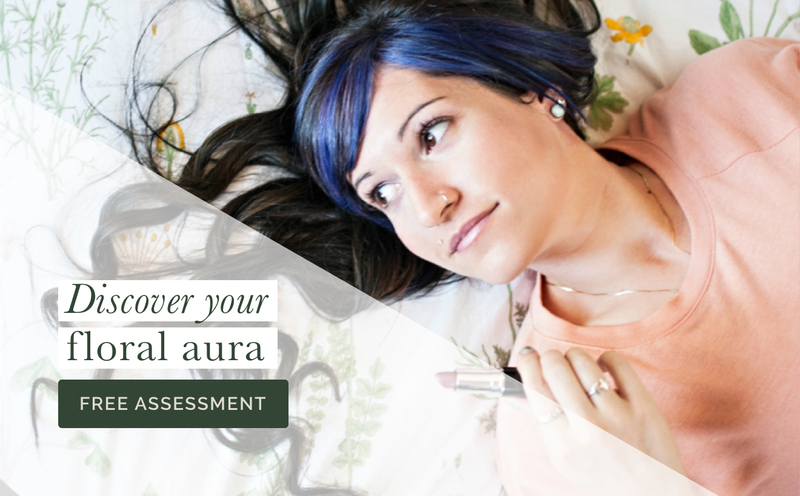 This process contributes to the ageing process. 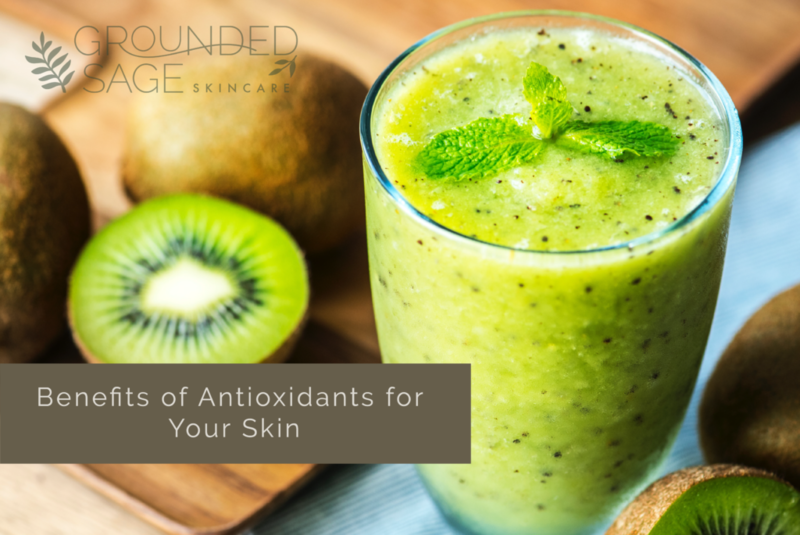 Antioxidants such as vitamin C, A, and E help fight the free radicals in the body and can be found in several different foods. Foods such as blueberries, red grapes, sweet potatoes, broccoli, cabbage, and green tea just to name a few. 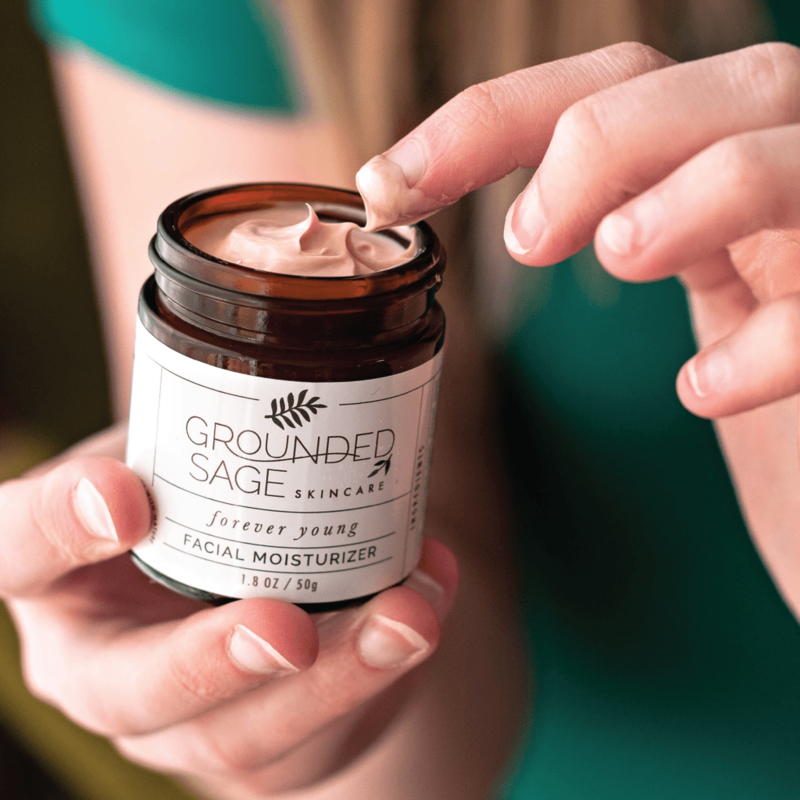 What’s even more exciting is that topical antioxidants have shown to be highly effective in skincare – particularly when it comes to calming chronic skin conditions such as inflammation, redness, acne, and more! Our skin always does better with a healthy diet and well crafted, skincare routine. When you’re getting a good dose of antioxidants inside and out your body’s ability to balance and heal is being supported on two fronts: internally and externally. 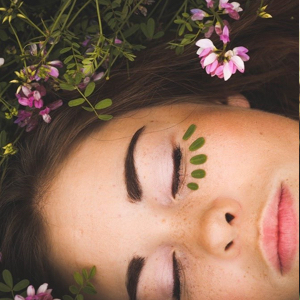 Our Forever Young Facial Moisturizer contains all three of the most beneficial antioxidant vitamins for fighting inflammation and slow the ageing process. 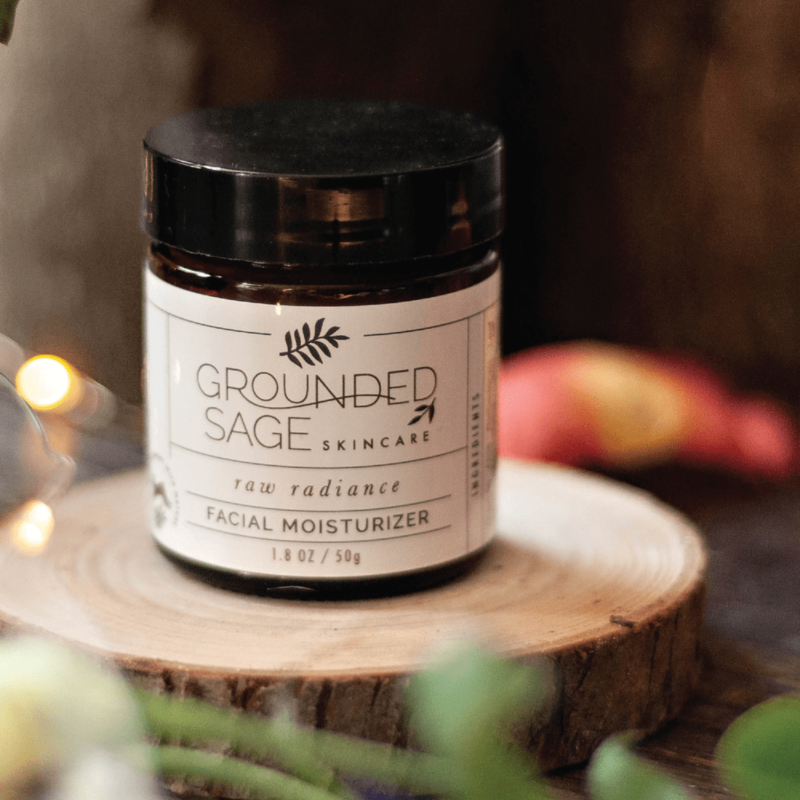 Raw Radiance Facial Moisturizer is also jammed packed with antioxidants – ones that are scientifically proven to help with acne prone skin. 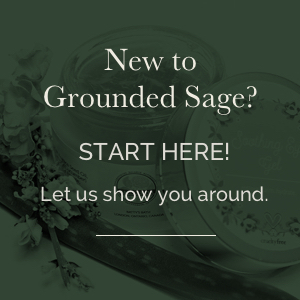 Wondering what other Grounded Sage products have antioxidants in them? The simple answer is almost all of them! But some of our products are super packed antioxidant powerhouses! Our antioxidant, powerhouse products are indicated by the “antioxidant” graphic at the bottom of the product descriptions in our online shop. 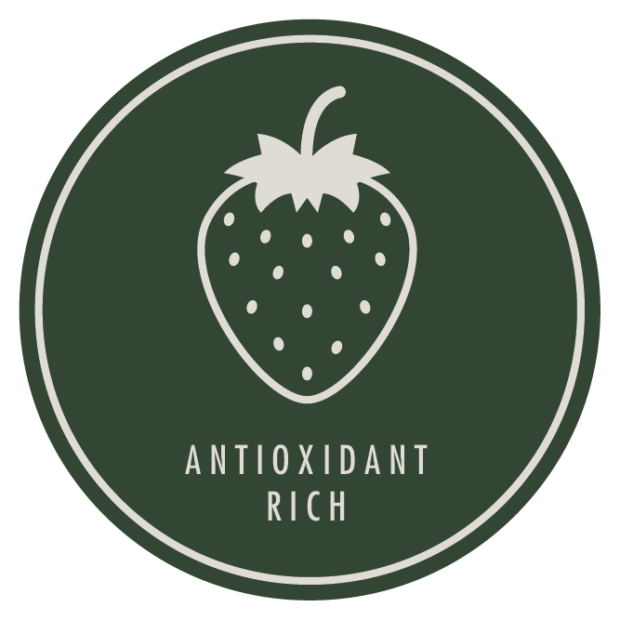 Look for this symbol at the bottom of the product descriptions to find our Antioxidant Powerhouse products.